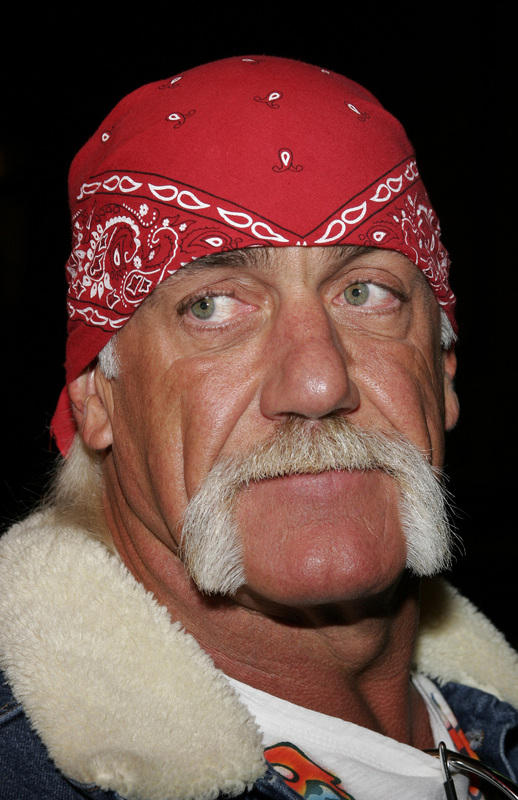 Hulk Hogan is a veteran wrestler who was married to his wife Linda, for over 20 years. The Hogan family even had a reality show called Hogan Knows Best for a time, and it looked as though they were a loving family—with a few quirks, of course. In more recent years, it seems that Hogan’s relationship with his daughter Brooke is a little weird (to say the least). He once Tweeted a picture of himself rubbing sunblock on his daughter’s legs (gross). Then he Tweeted another picture of Brooke wearing a short skirt and encouraged his social media followers to check out her legs. Many would agree that nothing about this sounds healthy or normal.